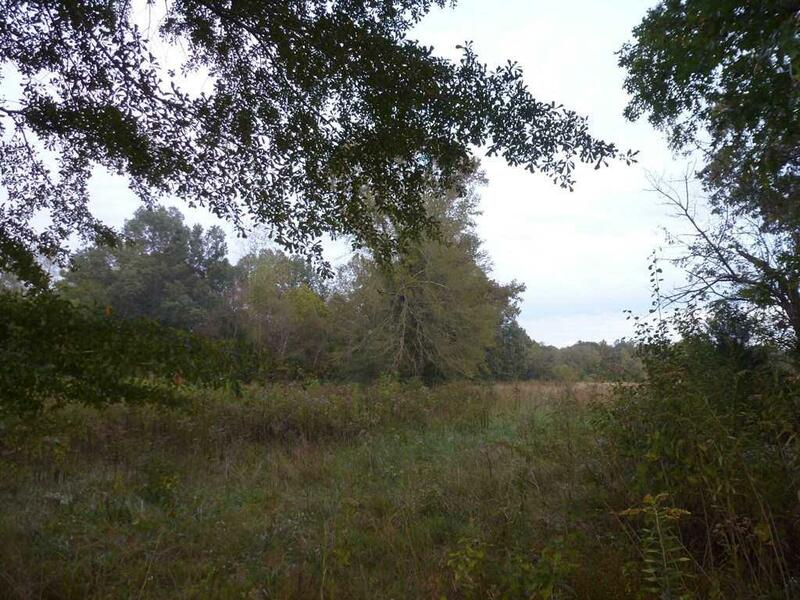 16 acres bordered with 1705+/- ft on Lindsey Creek. 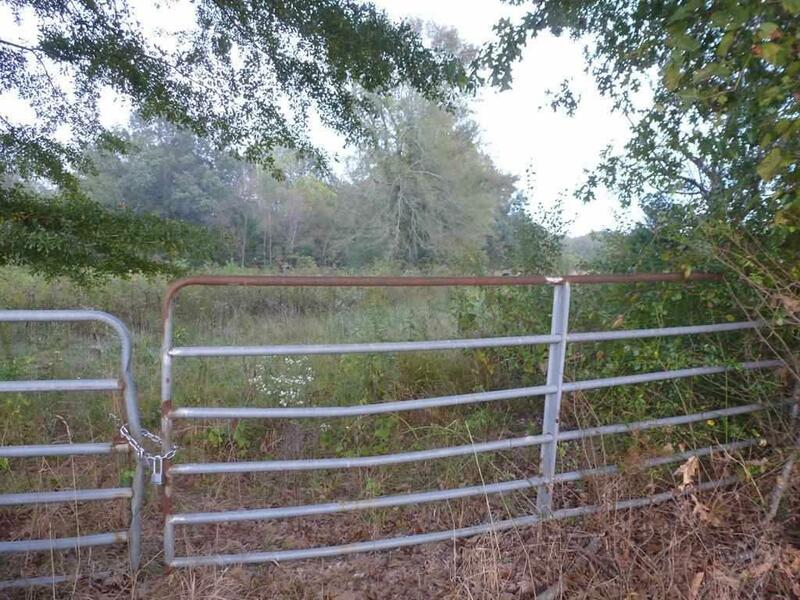 Property is fenced and gated except for the creek. 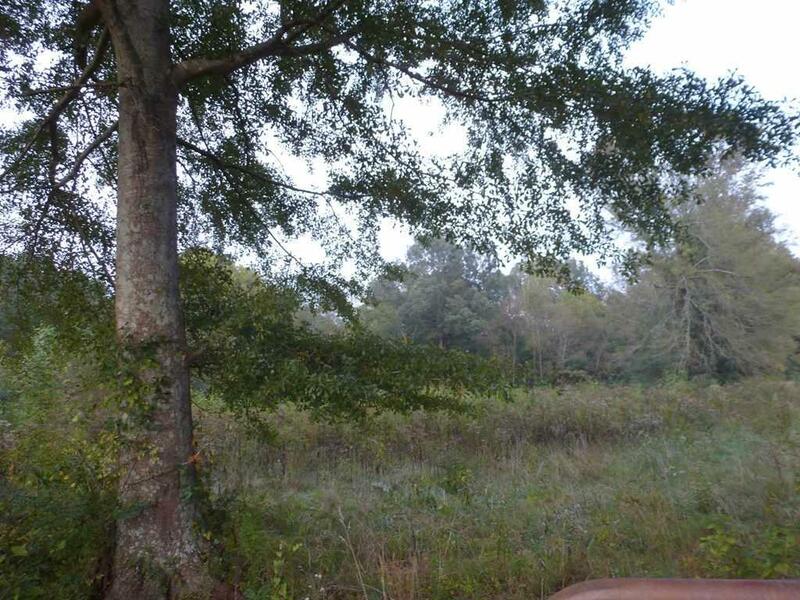 This would be a beautiful homesite with plenty of room for horses or cattle. Utilities on site. 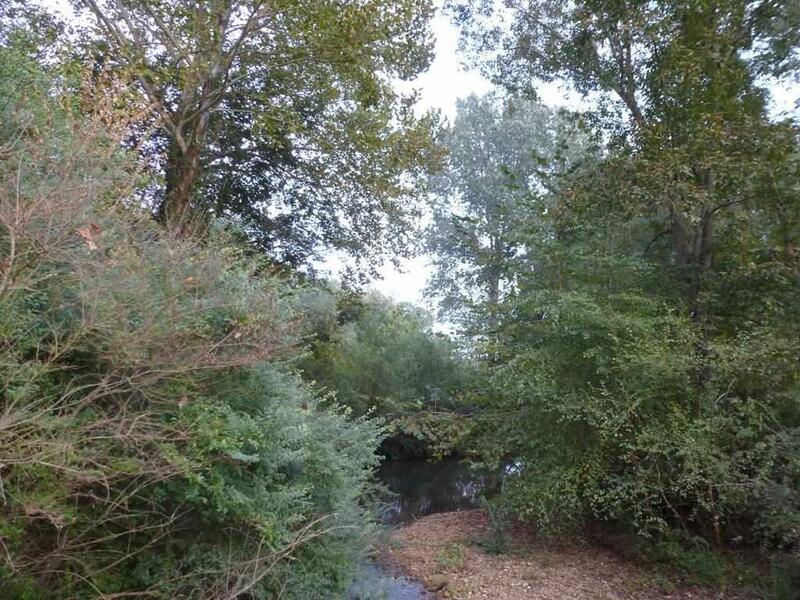 You will love CREEK LIFE!! !